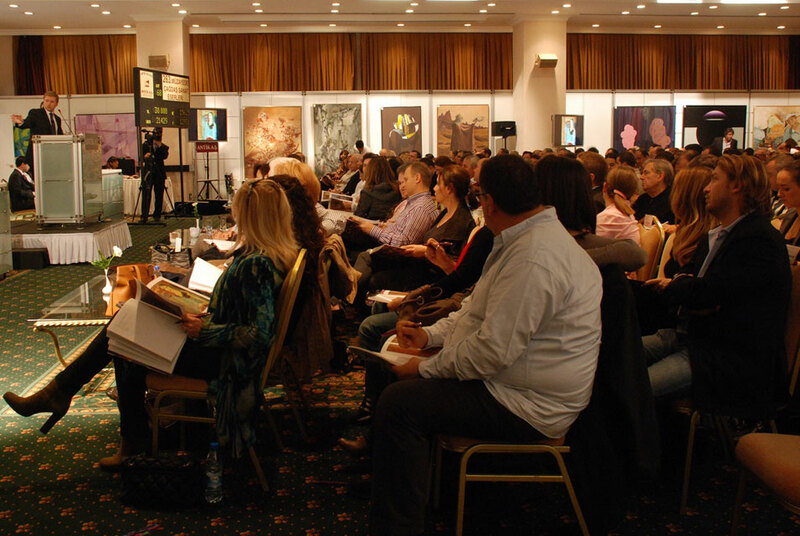 Antik A.S. in Istanbul, the sale of Modern and Contemporary Turkish Art totals of $9,500,000 within the presale estimate of $6 million. Competition was fierce for many of the top lots, with multiple bidders participating. 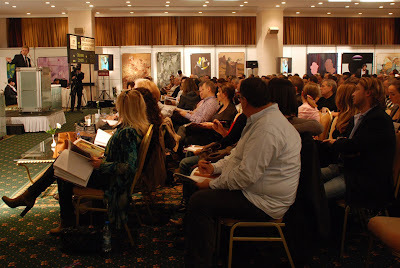 The sale room was crowded with collectors. New auction records were set for many Turkish artists, including Burhan Uygur’s ““Morning Seagulls Requiem for Migrating Birds” which doubled the pre sale estimate and brought the artist’s auction record with a remarkable 205,000 EURO, Yüksel Arslan, Selim Turan, Mubin Orhon, Alaettin Aksoy, Neşe Erdok, Bedri Baykam and many other Turkish artists also achieved auction record results in the sale.